Short on time? Let steam-iron sellers contact you. Shanghai Yuanjun Machine Co., Ltd. 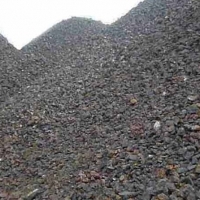 Product Name : Iron Ore Specifications : Fe 62%+ Quantity : 50,000 - 500,000 Metric Tons per Month. Shipping Terms: CIF /CNF / FOB. Worldwide Shipping. Payment Terms: Irrevocable Confirmed Transferrable LC 100% at sight. Shenzhen Jumbooking Mechanical & Electrical Industry Co., Ltd.
Made of PBT, fire and heat resistant material. Wall mounted, three screws and wall anchors supplied for easy installation on wall. 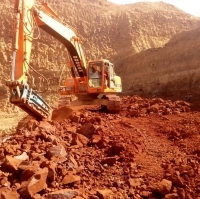 Zhejiang Tronix Electrical Appliance Co., Ltd.
Iron Ore Fines / Lumps Origin: Indoneisa Qty: Min 30,000mt per shipment Incoterms: FOB / CIF/CNF and CFR ASWP Inspection: SGS Payment: 100% at sight Non Tr Lc Mine Visit : Allowed after Non Op Lc in place PB: 2% seller for 90% of total value of Shipment. 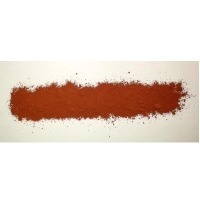 Natural Red Iron Oxide: Natural Red Iron Oxide is the most widely occurring Minerals in Earth. 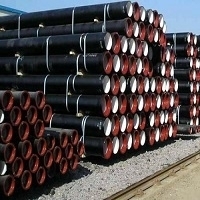 It is widely used in many applications due as it is economical as compared to Synthetic Oxides. Applications : Red Oxide is anti-corrosive and has inertness to alkali and chemicals which makes its very viable for making of paint, protective coating for steels, cement coloring, NPK Fertilizers, paving tiles. Packing : 25Kgs Bags.